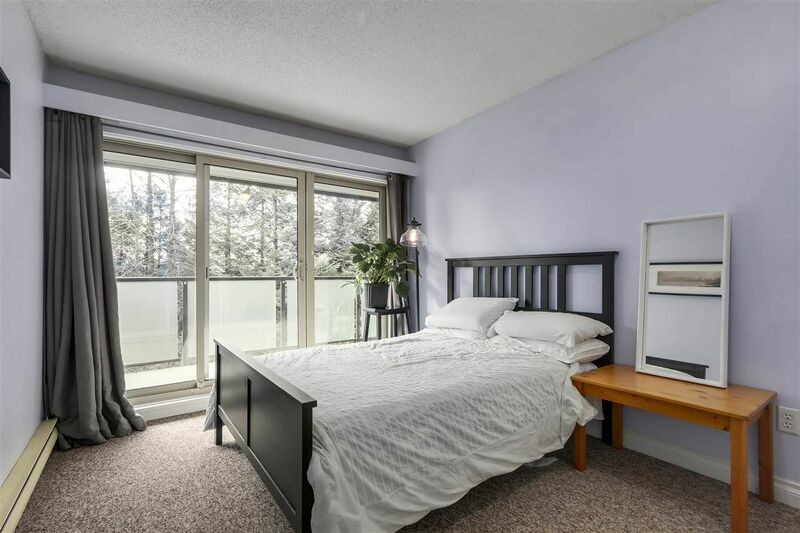 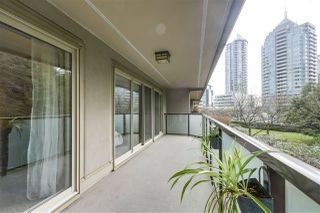 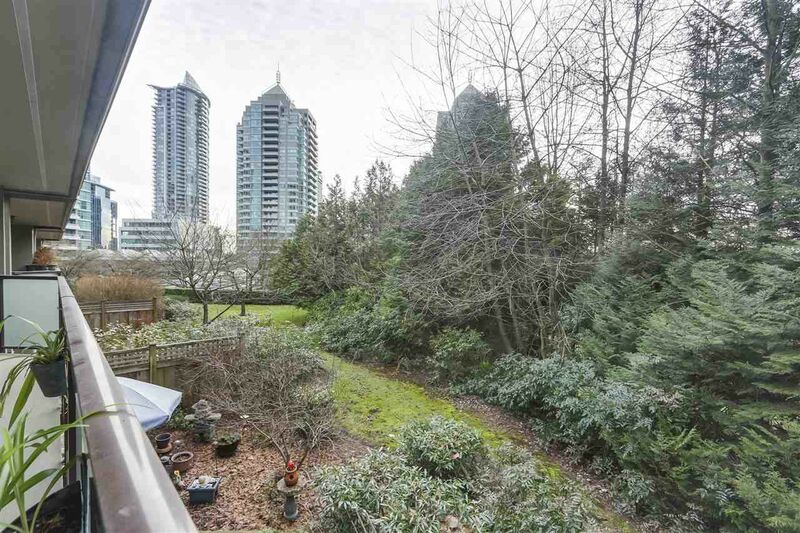 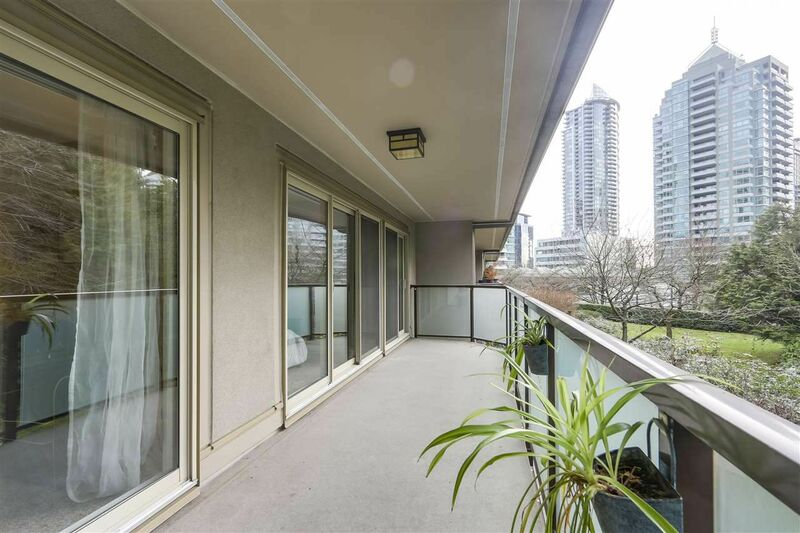 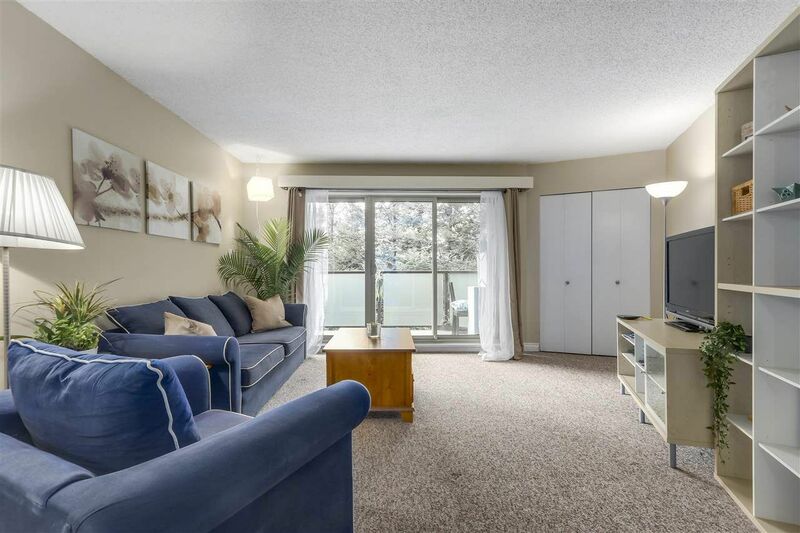 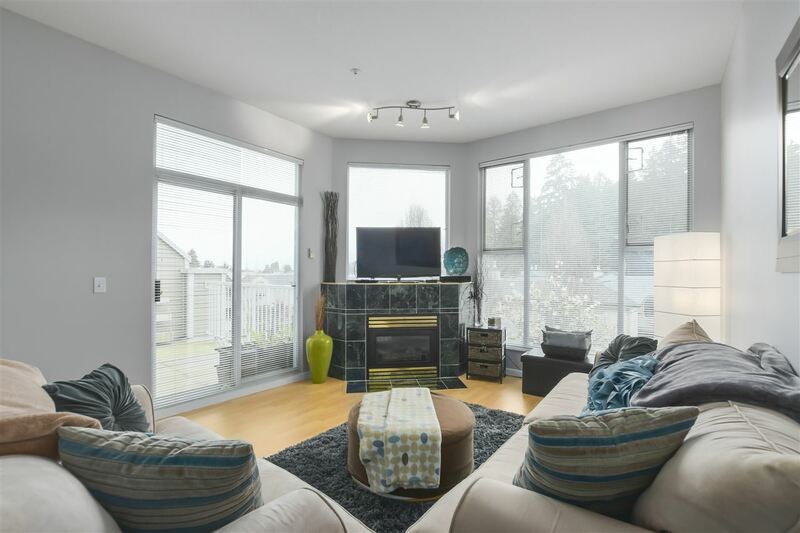 This spacious and super central 2 bedroom condo is located just steps to Skytrain, shopping, dining, entertainment and the soon to be completed new Brentwood Town Ctr! 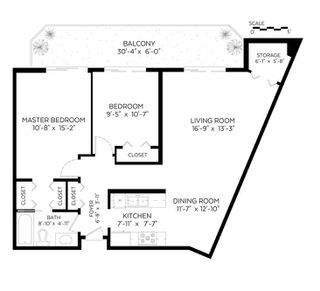 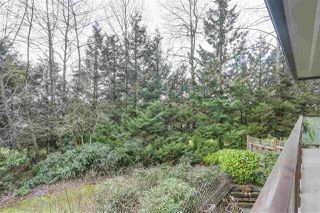 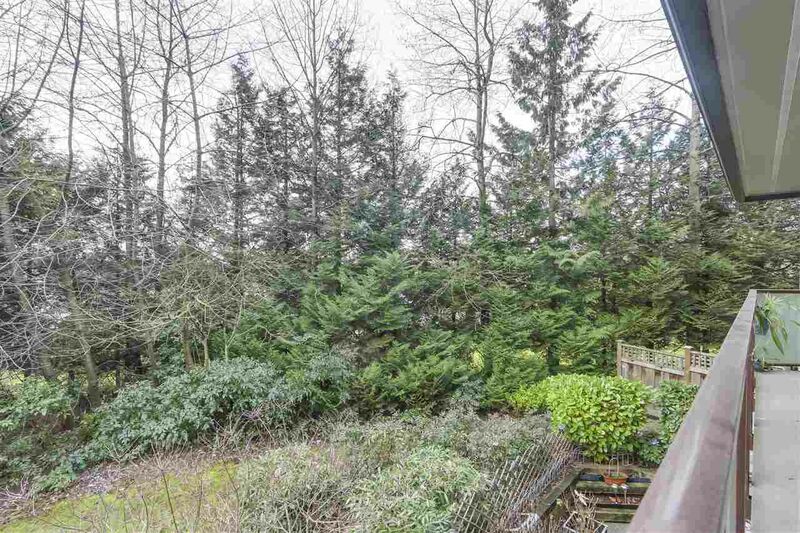 The southwest facing 30 foot balcony overlooks a quiet garden area and can be accessed from either of the bedrooms and the living room. 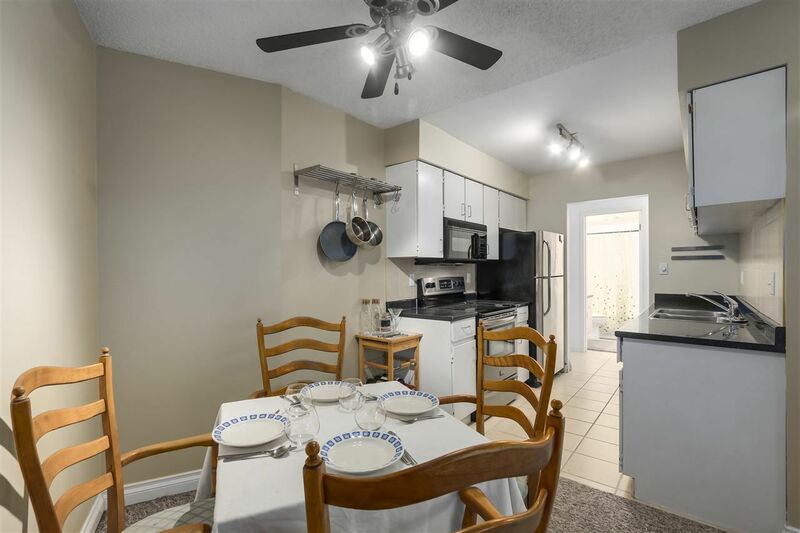 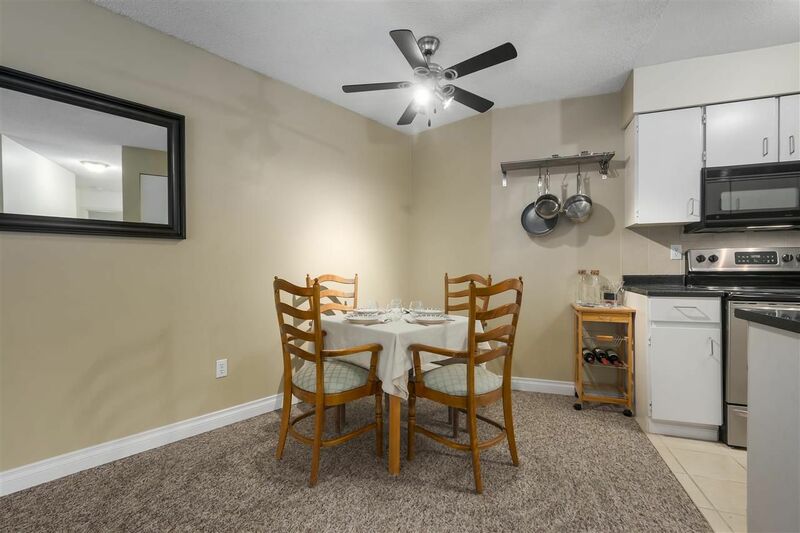 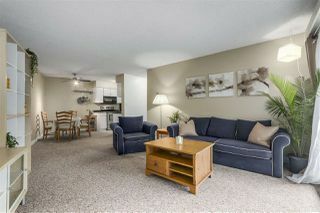 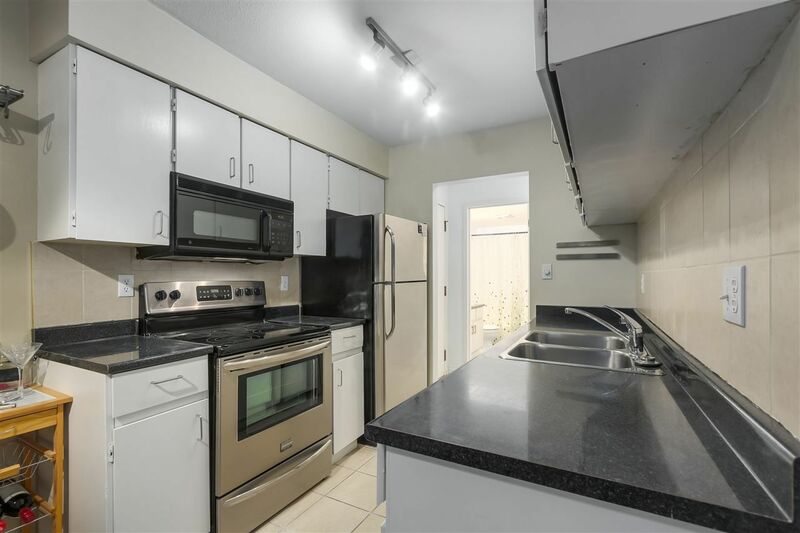 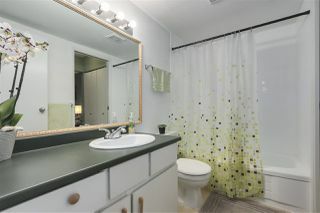 Kitchen features stainless steel appliances and a spacious dining area. 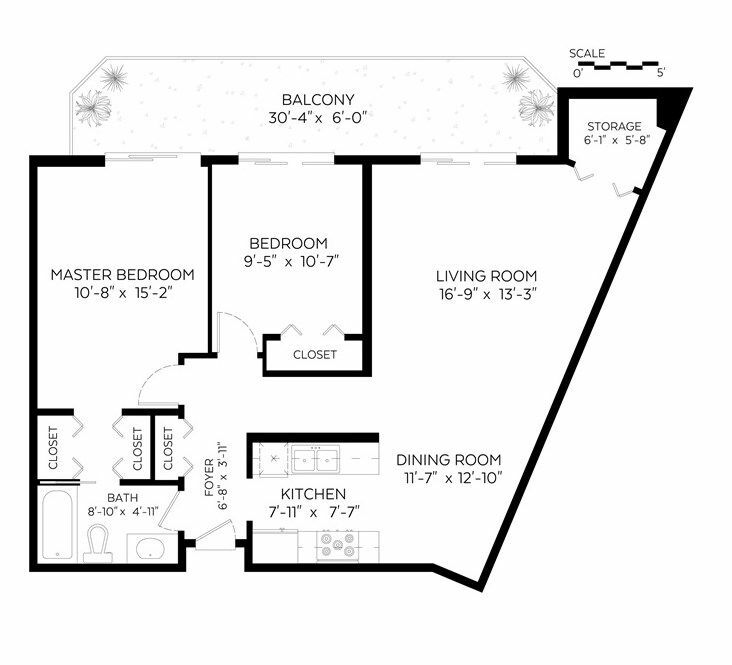 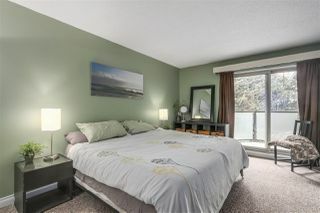 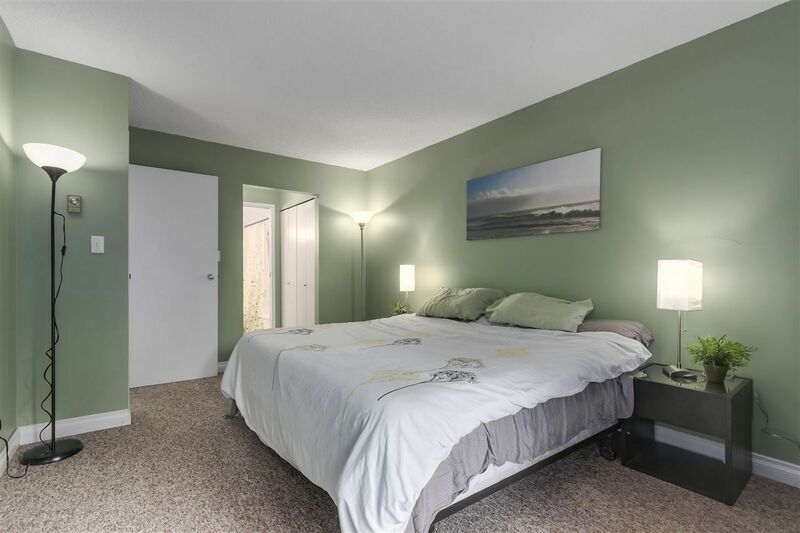 Spacious master bedroom with ensuite bathroom and walk-through closets. 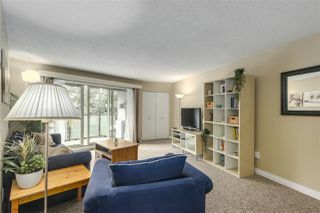 Lots of storage, a secure underground locker plus in-suite storage! 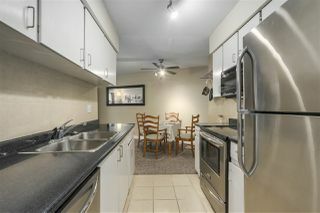 1 underground parking stall and additional spots available for rent.